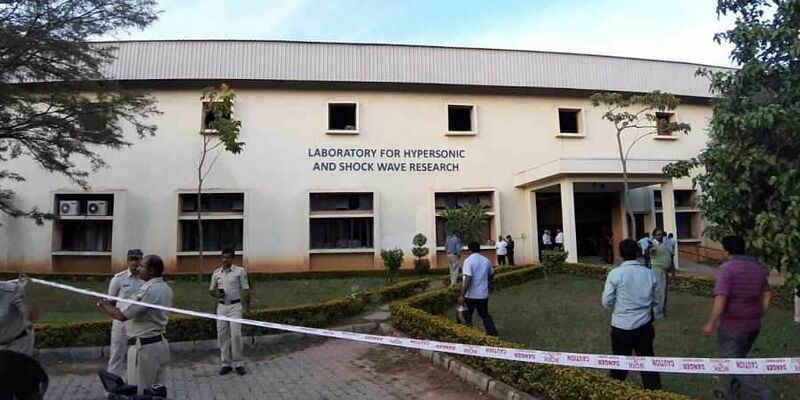 BENGALURU: According to the State Fire and Emergency Services, no one from IISc called the 101 helplines, and emergency services reached the spot on their own after seeing media reports. “No one called the helpline as there was no fire. We reached the spot after seeing reports in the media,” confirmed Sunil Agarwal, ADG (Fire). MR Chandrashekar, a senior security officer at IISc, said that he was having lunch at his quarters when he heard the blast, as it reverberated even where he was sitting. “I immediately reached the spot and we managed to evacuate one of the engineers to a spot outside the building. The ambulances then took the injured to Ramaiah Hospital,” he said.